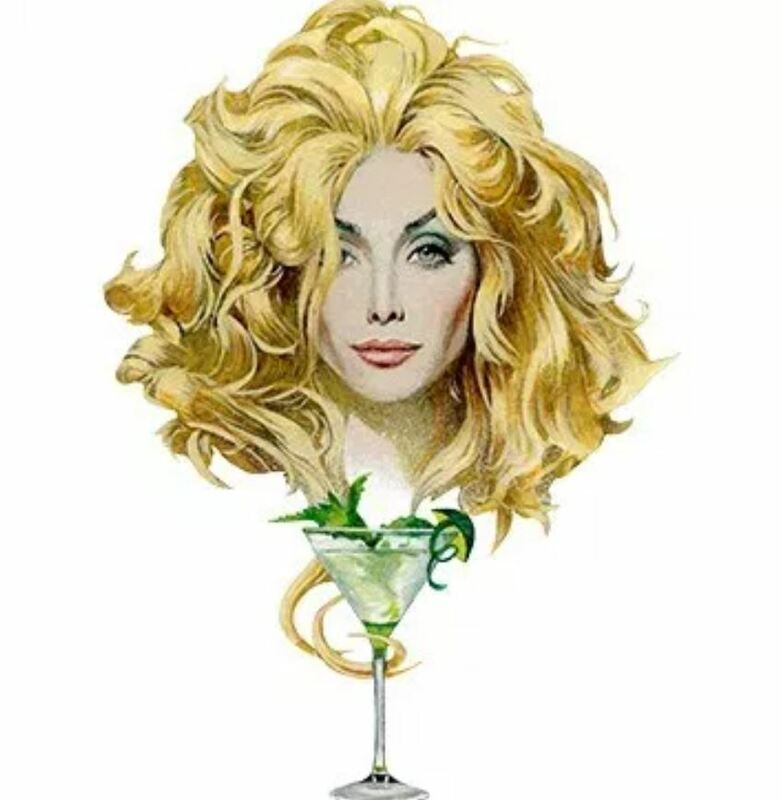 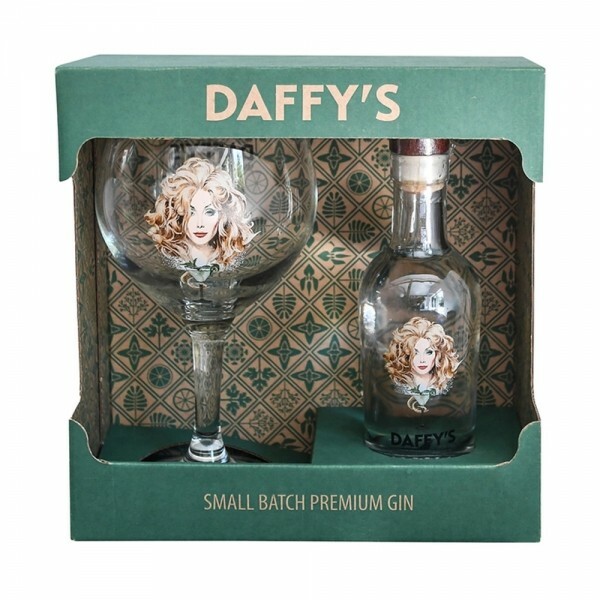 Daffy’s Small Batch Premium Gin is made using a combination of the highest-quality traditional botanicals along with some more unusual ingredients such as Lebanese mint, and the purest Scottish water. 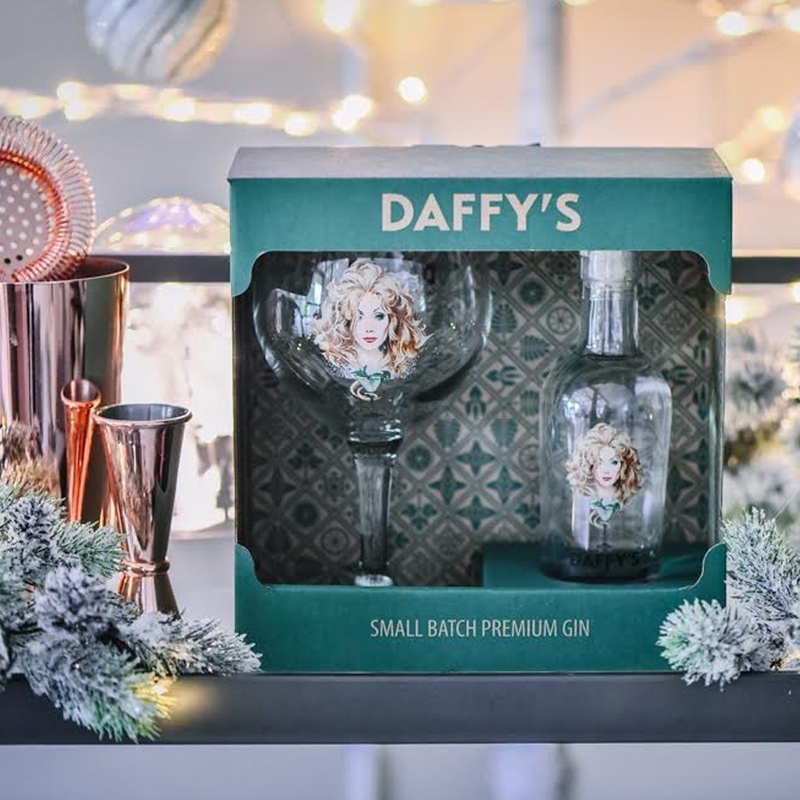 Founded by former wine-maker and whisky distiller Chris Molyneaux, the interesting thing about Daffy’s Gin is that it uses the same distillation processes as malt whisky - which has resulting in a seriously smooth gin that's delicious to sip. In this gift pack, get a free copa glass that you can use to enjoy a delicious Daffys & tonic as it's supposed to be.